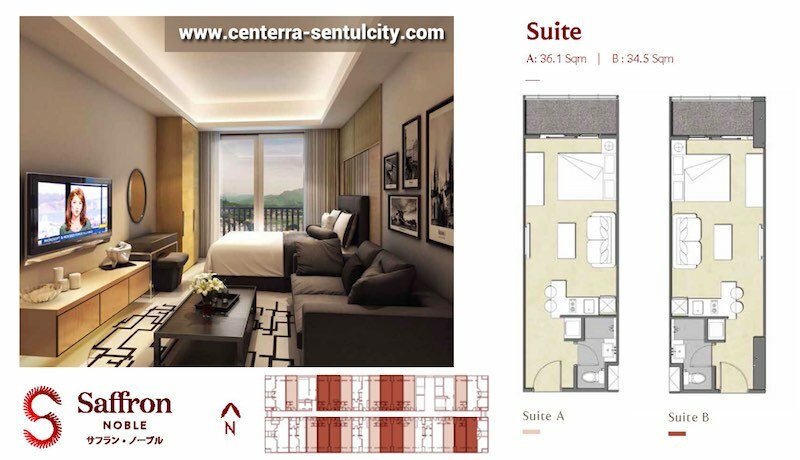 Saffron Noble Sentul City Apartment Bogor dijual perdana dengan pilihan tipe unit seperti dibawah ini. 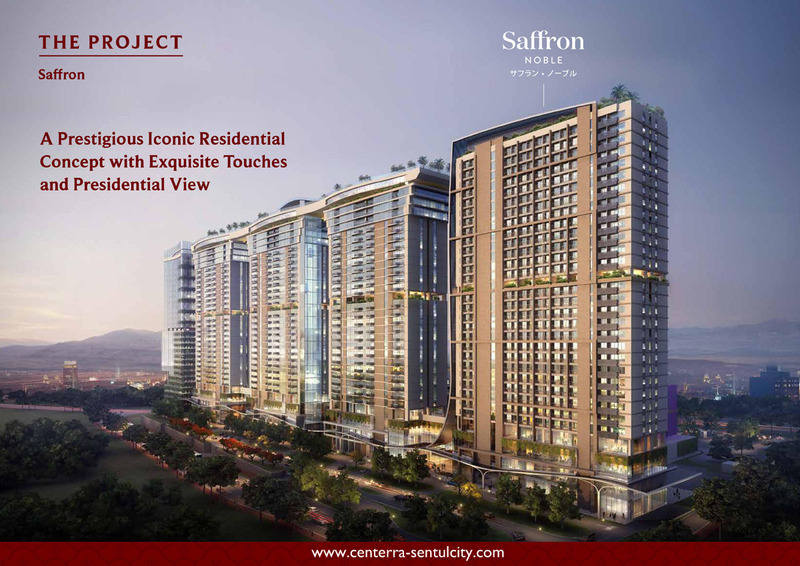 Ikuti info terbaru mengenai price list apartemen Saffron Noble Sentul City hanya disini. 2.) 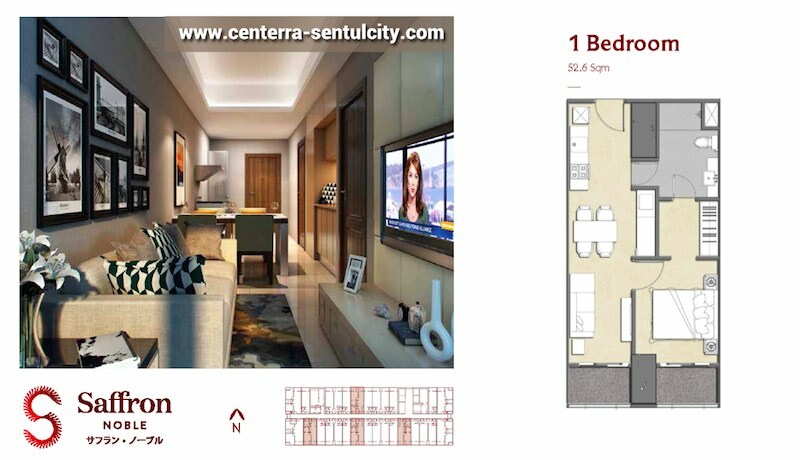 1 Bedroom Type, ukuran 52.6 m2. 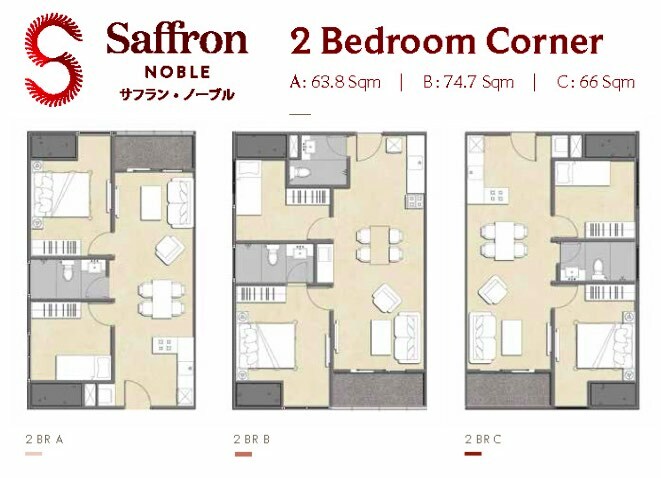 * 2 BR C, luas unit 66 m2. 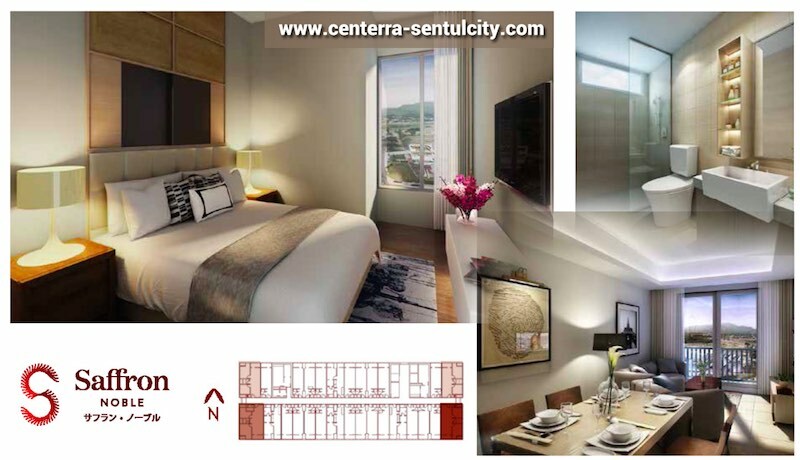 DISCLAIMER - While every reasonable care has been taken in the preparation of this Saffron Noble Sentul City Apartment Bogor Unit Type article, www.centerra-sentulcity.com, the developer (PT Sentul City Tbk) and the sales marketing agent cannot be held responsible for any inaccuracies. All statements are believed to be correct but are not to be regarded as statement or representation of fact. Rendering and illustrations are artist impressions for presentation purpose only, cannot be regarded as representation of fact.